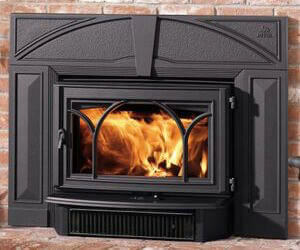 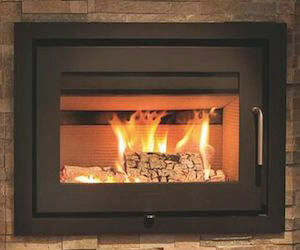 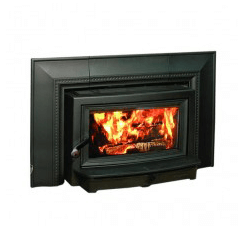 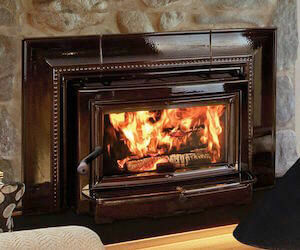 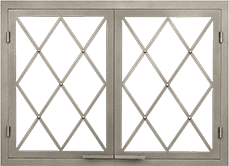 Fireplace inserts offer a marriage of superior functionality and style. 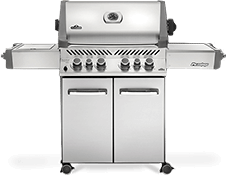 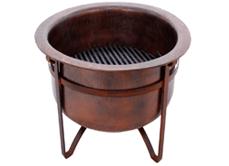 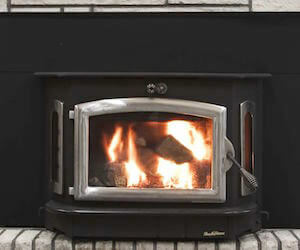 Extremely versatile, these options have efficiency ratings of over 75% and sustain a burn for over 9 hours. 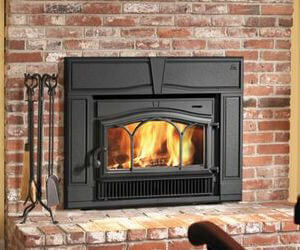 Sound like the product for you? 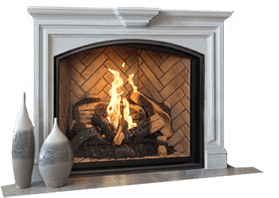 Stop by any of our three convenient showrooms and see why a wood fireplace insert is the perfect option for you!